Odell Beckham has a nice play to lay down and watch some NFL action when his Giants have some down time. The Giants star wide receiver plunked down a nice chunk of change for a custom centerpiece rug for his New York City home. 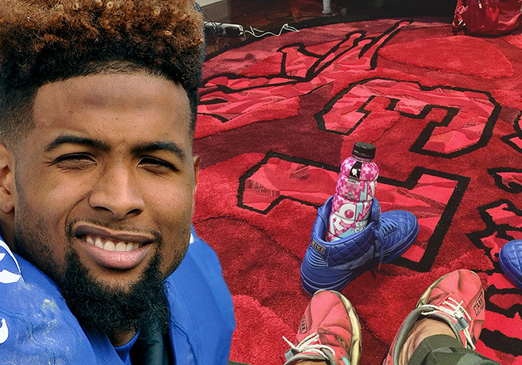 TMZ Sports has learned OBJ was looking to score a centerpiece for the game room in his crib … y’know, something to tie it together — and hit up Keith Collins, rug maker extraordinaire.  Keith tells us OBJ only had a few requirements … it had to be red and black with his name and number. Collins says the piece took more than 3 months to complete, but OBJ was so impressed with the end result … he’s already talking about an epic sequel: a tapestry of “the catch” from last season. Collins is used to dealing with baller clients — he’s made rugs and tapestries for the likes of Lebron James, Floyd Mayweather, and even Michael Jackson. It looks big enough for him and Amber Rose?